Southern Orthopedic Spine Surgery offers the latest methods of treatment for all your orthopedic needs, including Micro and Robotic techniques to get you back in motion as quickly as possible, because we understand living with pain and limited range of motion is not an acceptable lifestyle for anyone. Dr. Gaiser specializes in spine surgery and as a leading Orthopedic Surgeon offers a commitment to his patients of achieving optimal health and movement. If you're dealing with pain in your back or neck and are looking for the solution to a healthier, happier life, contact us for an appointment and evaluation. 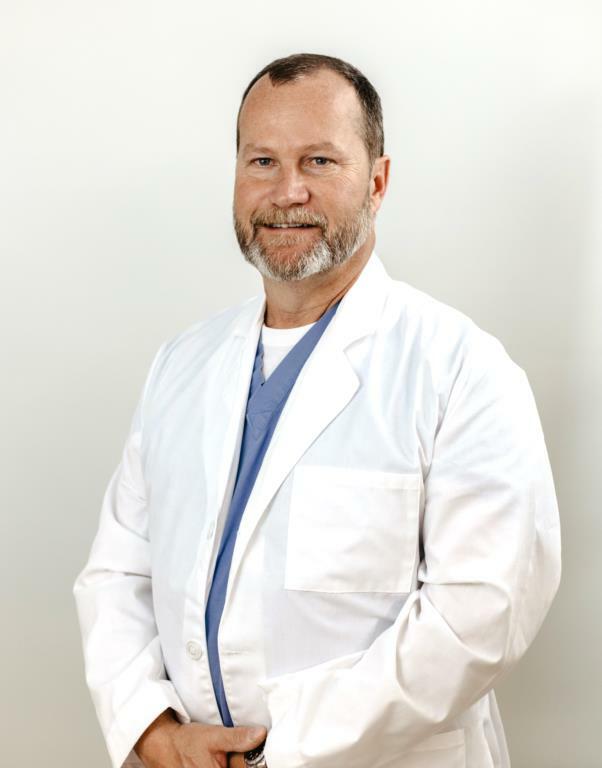 Dr. Cory Gaiser has over 20 years experience as a Spine Surgeon and holds practice credentials at Gulf Coast Regional Medical Center, Bay Medical Scared Heart, and the Panama City Surgery Center. He received his medical degree from Kansas City University of Medicine and Biosciences. After finishing his residency at St. Vincent Mercy Medical Center at Ohio University, Dr. Gaiser completed a specialized rotation in spine surgery at the nationally renowned Cleveland Clinic and the Florida Spine Institute. He is board certified by the American Osteopathic Board of Orthopaedic Surgeons, and has served as the Director of Spine Services at Gulf Coast Medical Center, is the Chairman of the Board of Directors for the Panama City Surgery Center, and previously served as the Medical Director for Southern Orthopedic Specialists, P.A. In addition, he held positions as an Adjunct Assistant Professor of Orthopedic Surgery at Des Moines University and Chatham University in Pennsylvania. He was recently honored as the Best of Bay 2018 Orthopedic Doctor, sponsored by the Panama City News Herald. Dr. Gaiser abides by a philosophy that each of his patients deserve thoughtful and timely treatment to minimize complications and reduce recovery time in order to return to a fulfilling lifestyle of maximum functional capability. Regardless of your orthopedic limitations, as a patient you can be confident knowing our objective is to help you achieve and maintain optimal health of your joints, muscles and bones. At Southern Orthopedic Spine Surgery we are committed to giving you the highest level of health services in a professional and caring environment.